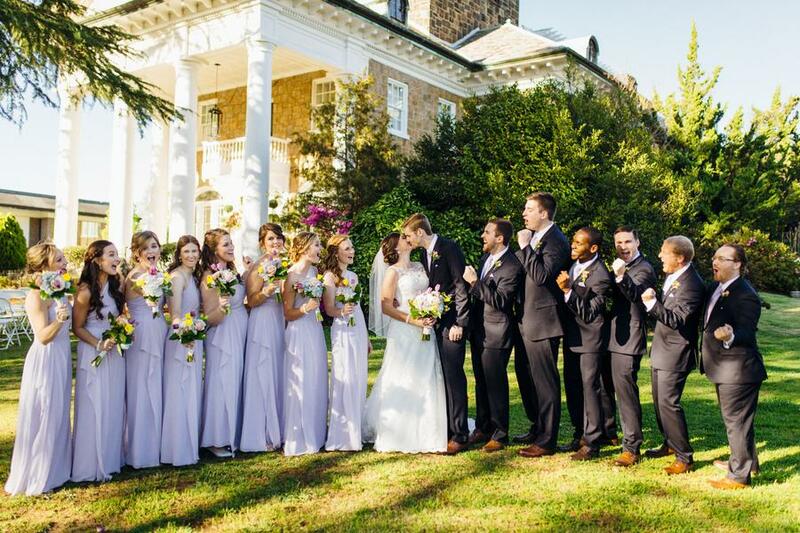 Our Couple: Chelsey and Jared met in college, Jared played football and Chelsey played field hockey. Football would practice on the field first and field hockey after that, so they would see each other in transition. They had mutual friends and Jared asked them to hook him up with Chelsey. They started dating in October 2012, finished college in 2015, moved to South Carolina and got engaged in April 2016. They moved to SC in search of the warmer weather that we have as they love to go hiking and to spend more time outdoors. They also got into crossfit last summer as Chelsey wanted to get wedding ready and now they are competing in crossfit competitions and enjoy their time doing that together. 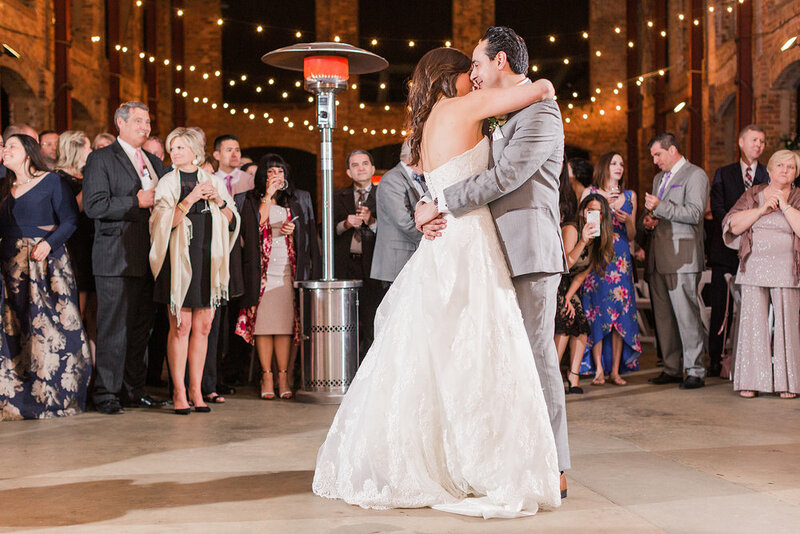 The Wedding: Chelsey and Jared's wedding took place at one of our favorite venues, The Old Cigar Warehouse. 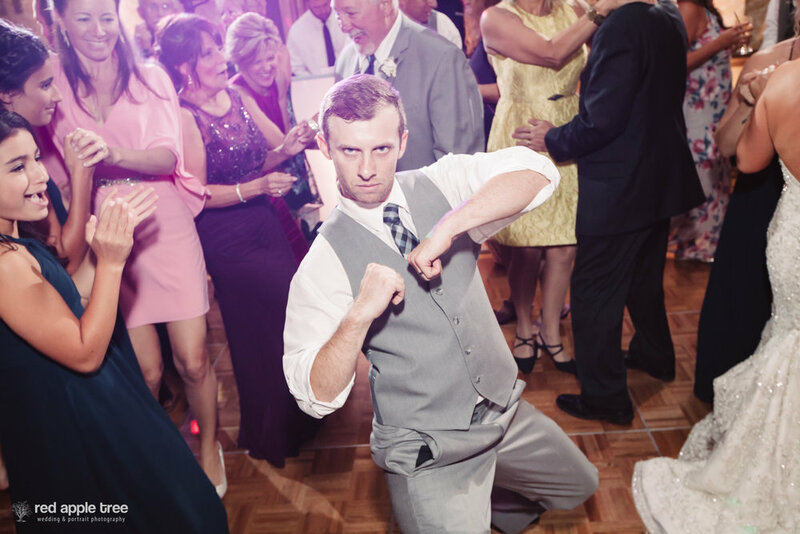 We provided music and sound for their ceremony and the reception, as well as the photo booth, which was a huge hit. 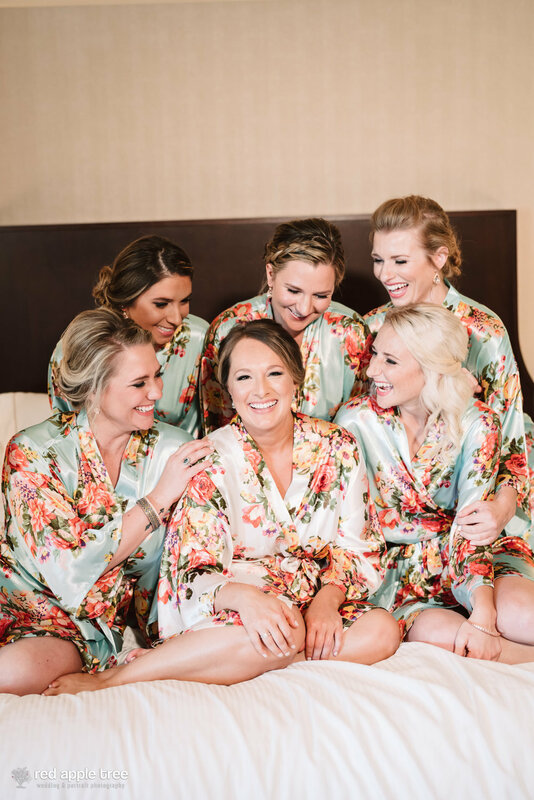 We had a great time celebrating with them and we're excited to share all of Jenny Williams' great pictures from their big day. As always, it couldn't have come together so perfectly without a great vendor team. Thanks to everyone below. 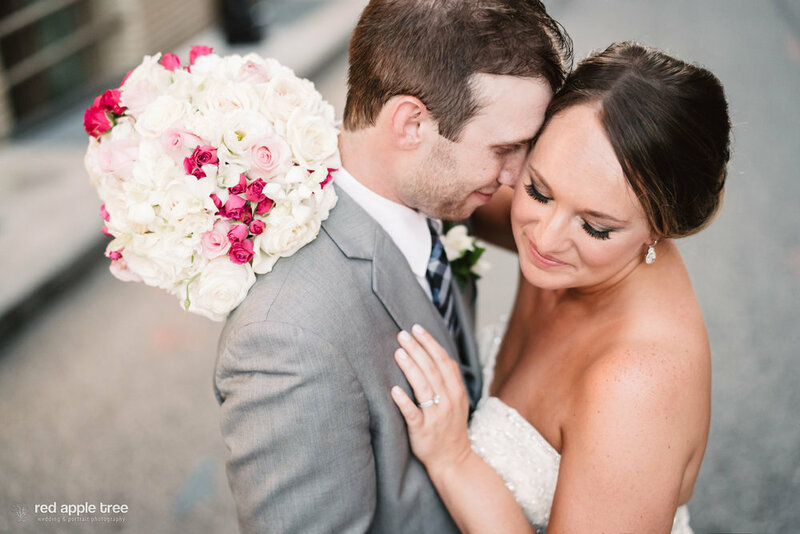 Without further adieu, scroll your way through Chelsey and Jared's unforgettable wedding day. Their wedding party was a blast! The bridesmaids getting in a quick photo booth picture. Alex and Will were the DJ's for their wedding celebration. 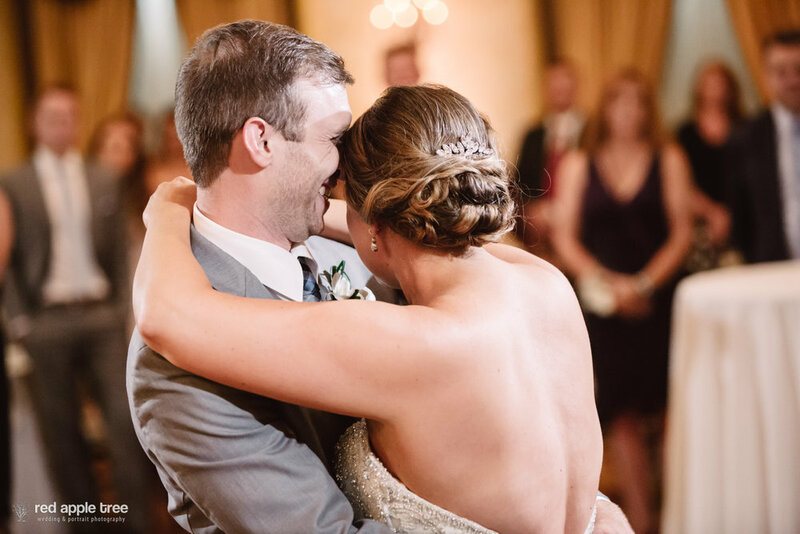 Lee's Brice's "I Don't Dance" was the perfect song for their First Dance. Love that song! There was an epic dance party! 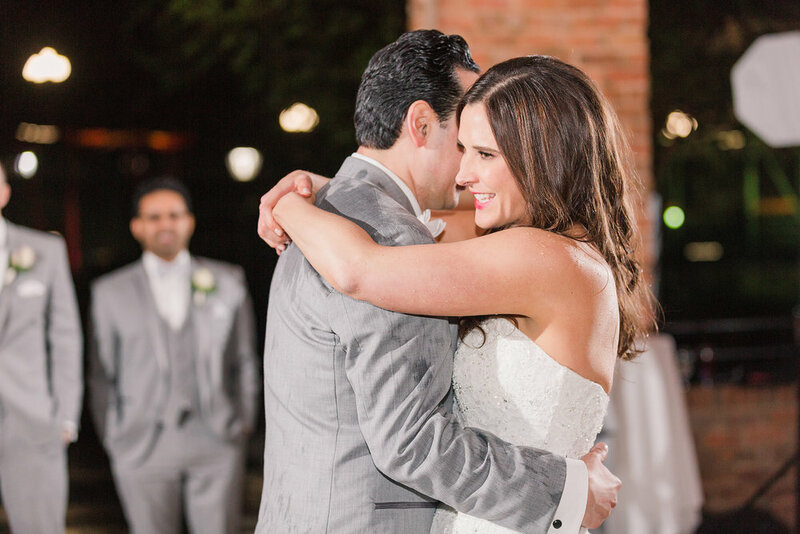 We are so happy to feature Victoria and Moore's awesome wedding that we had the honor of DJ'ing. They chose the Cannon Centre in Greer, SC, which has a beautiful park and many places to capture great pictures. We provided DJ services, blush Uplighting Package, and our Photo Booth Experience for their wedding celebration. Victoria and Moore are some of the sweetest people we've ever met and we had the best time working with them! About the Couple: Victoria recently graduated from the University of South Carolina and Moore graduated from Clemson University. They have been together for five years. 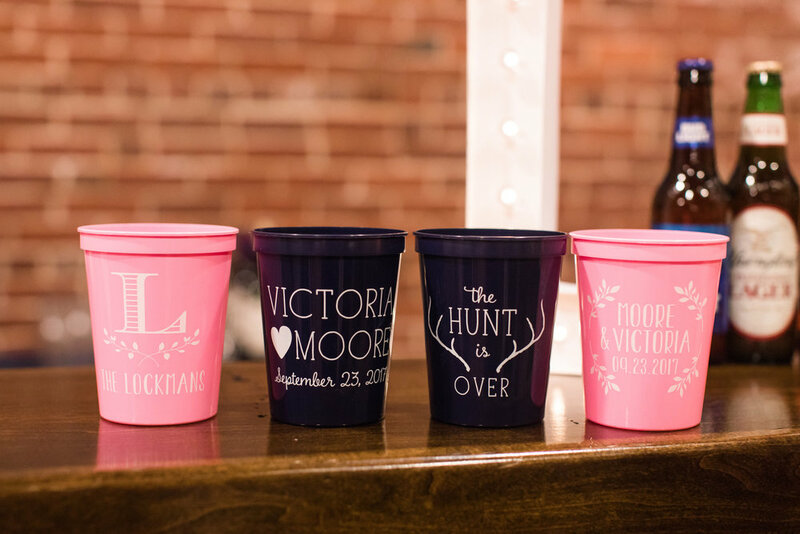 They got engaged on December 22, 2015 when Victoria's family planned a visit to The Biltmore House. According to Victoria, "Moore was suppose to come but couldn't. My family told me to dress up really nice because we were going to take Christmas photos there (I should've known something was up because my family never takes Christmas photos). We walked up the path to where you can take pictures with the whole Biltmore House behind you. My family wanted to just take some photos of me and after fixing my hair I looked up and saw Moore. He pulled me off to the side and got down on one knee and asked me to marry him, of course I said yes!!" What a sweet engagement story! From there, the rest is history. Enjoy their special day in pictures below. Cheers to the Lockmans! Their Words: "Wonderful job! 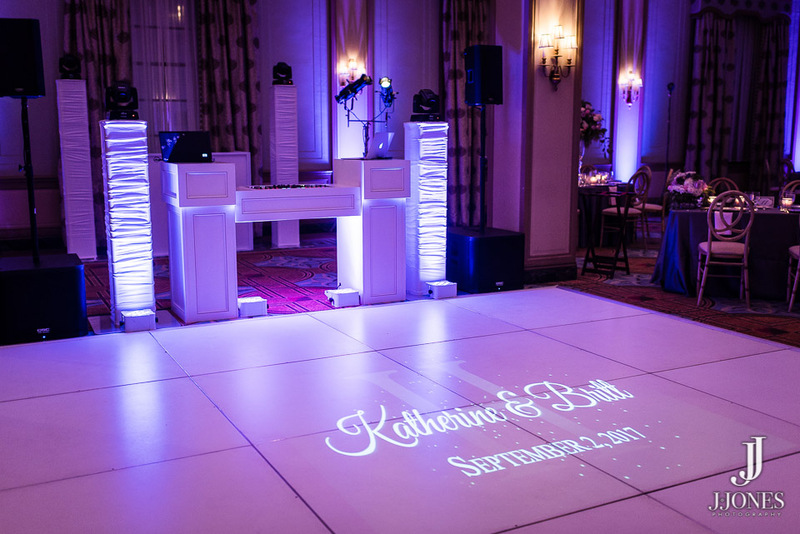 I can’t thank Uptown Entertainment enough for the great job they did at our wedding! The photo booth is a must, it was a huge hit with our guests and I love the photo album of all the strips they put together for us! 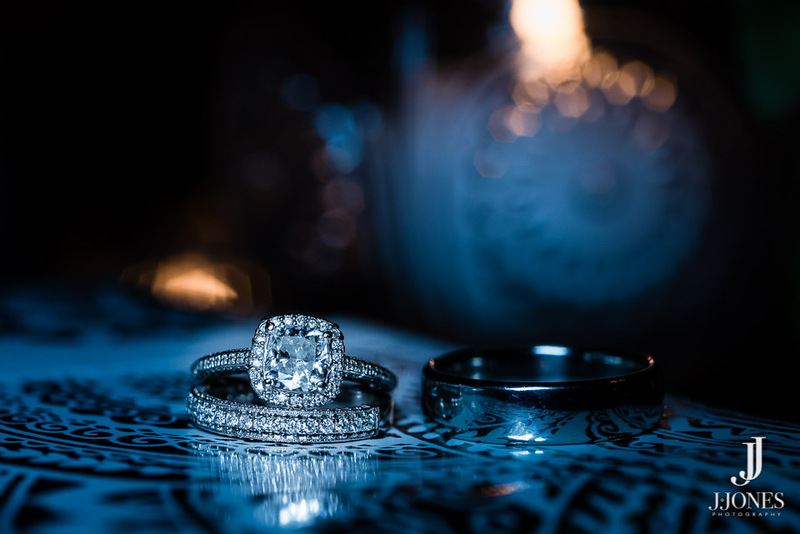 Justin was awesome, I contacted him a lot with different things I wanted to incorporate and he did an excellent job of making them happen on our wedding day. They are great at reading a crowd and figuring out the correct songs to play to get people to dance! Thank y’all so much for everything, I am definitely recommending you to everyone I know!" If I could only use one word to describe Laura and Alex, it would simply be "FUN". 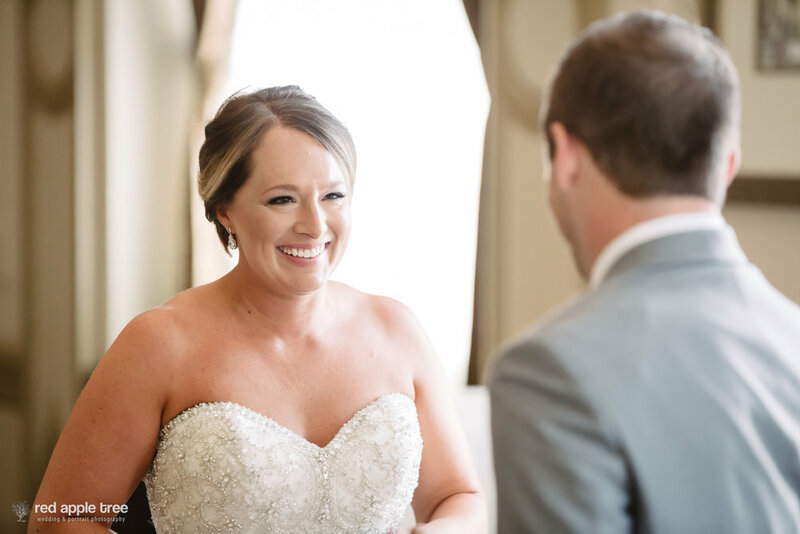 From our first consult, through planning, and the wedding reception itself, I had so much fun getting to know them both and creating their very special wedding day. As you can see in their pictures below, they love to smile and share cute and goofy moments. That said, the love between these two was to obvious and easy to see. They're perfect for each other. 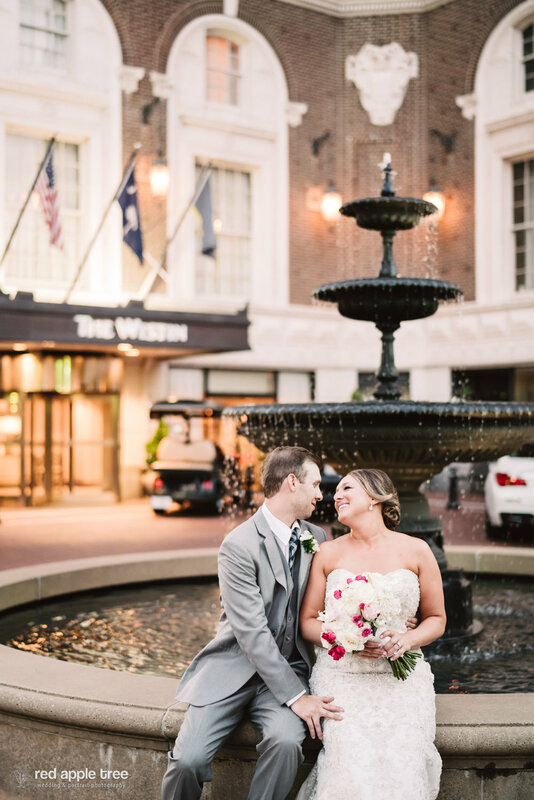 Laura and Alex's reception was at one of the best venues in all of Greenville, South Carolina, The Westin Poinsett. We find ourselves there quite often and just love it for so many reasons. 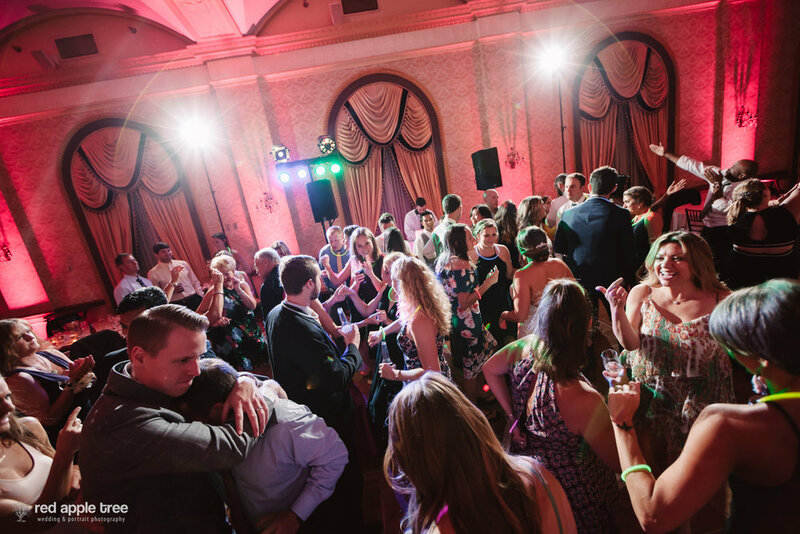 For their reception, not only did we help throw an epic dance party, we also provided uplighting which transformed the Gold Ballroom and added an additional "wow" element. Did I mention that the dance floor was packed? Well, it was packed, for hours. It was a special celebration in so many ways and I am so happy we got to be a part of it. Cheers to the Arabea's!!! Love this wedding stationary layout! Formal, but FRESH! Laura and her squad getting prepped and ready. How cool is this wedding favor?!? Their first look was quite special. Their reactions were priceless! Laura and Alex chose a super unique first dance song that we just loved, called "Dancing Shoes" by Green River Ordinance. It was the perfect song for the two of them. 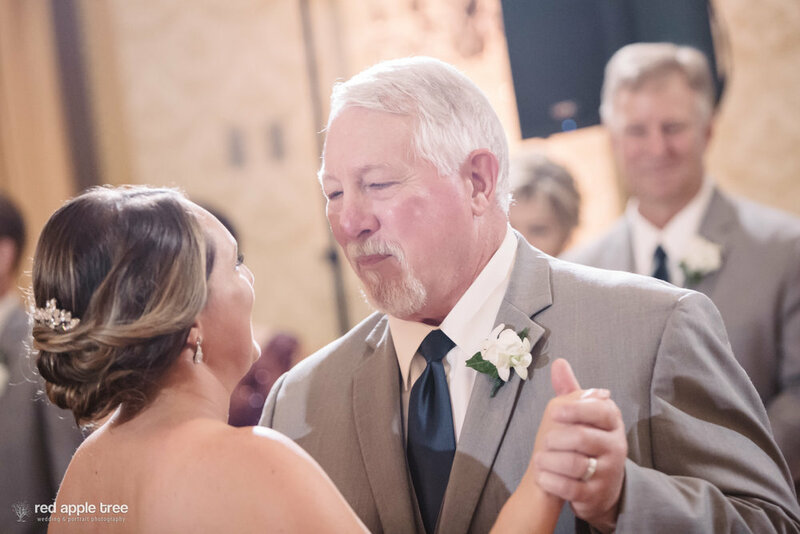 Laura and her dad's special dance was to "I Believe in You" by Steven Curtis Chapman. The look on their faces says it all. 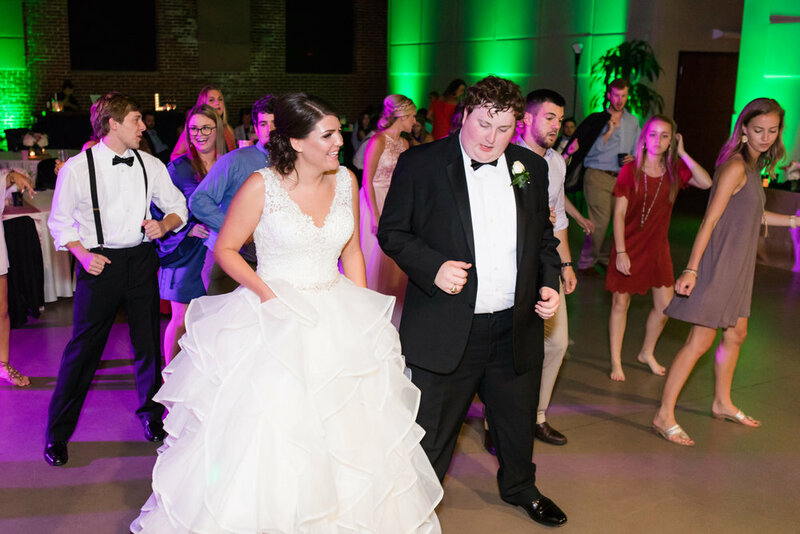 Alex and his mom had us create a special dance edit for them which blended Lady Antebellum's "Never Alone" and Paul Simon's "Love Me Like A Rock". It truly reflected Alex's fun, spontaneous personality. The roof shot is always a must at the Westin Poinsett. THIS picture is so awesome! Laura signing the marriage license. Painful! 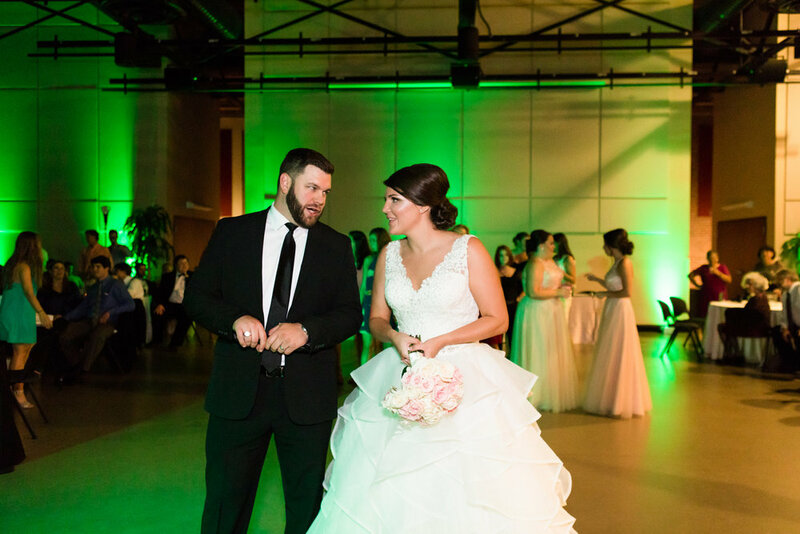 We had the honor of celebrating with Lauren and Matt just over a month ago. They chose one of our new favorite venues in downtown Greenville, Revel Event Center, to host their wedding reception. If you haven't seen the space formerly known as The Handlebar in person, you're really missing out on a great event and wedding venue. 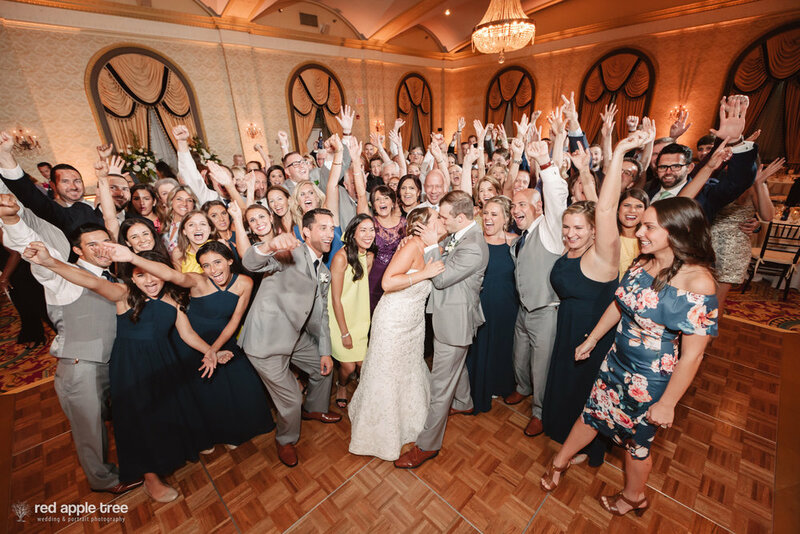 Joe rocked their wedding soundtrack and as you can see, it was a great DJ dance party! Cheers to Lauren and Matt! We loved being a part of your wedding day! The best wedding party ladies! Look at our groom and his groomsmen looking quite dapper! You can just feel the love and emotion! Great job Ryan and Alyssa! 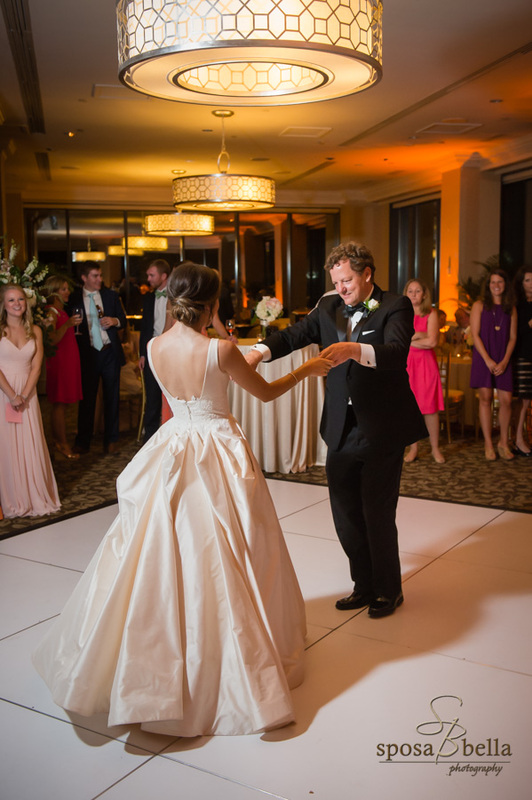 Lauren and Matt shared their first dance to "Perfect" by Ed Sheeran. It has become quite popular this year! 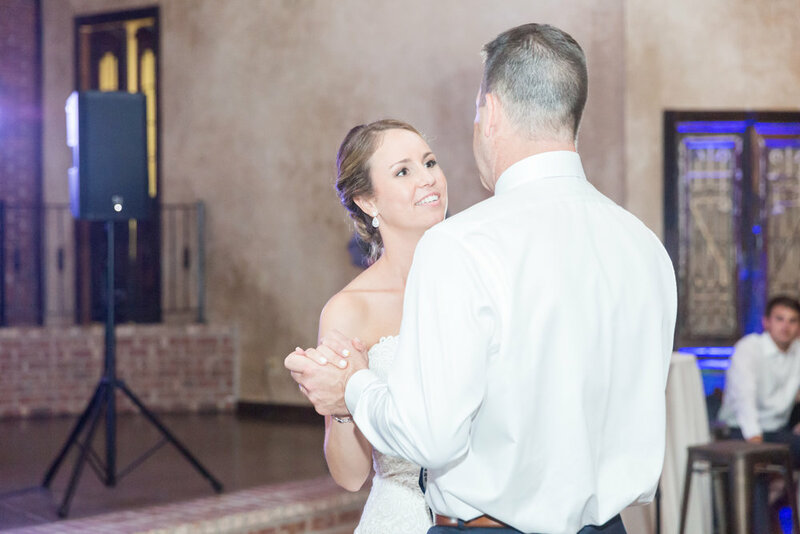 Lauren and her Dad chose a classic song for a father and his daughter, "Butterfly Kisses" by Bob Carlisle. Matt and his mom danced to "You are My Sunshine" by Elizabeth Mitchell. Neat choice! Representing the 2016 National Champion Clemson Tigers! Love seeing this! 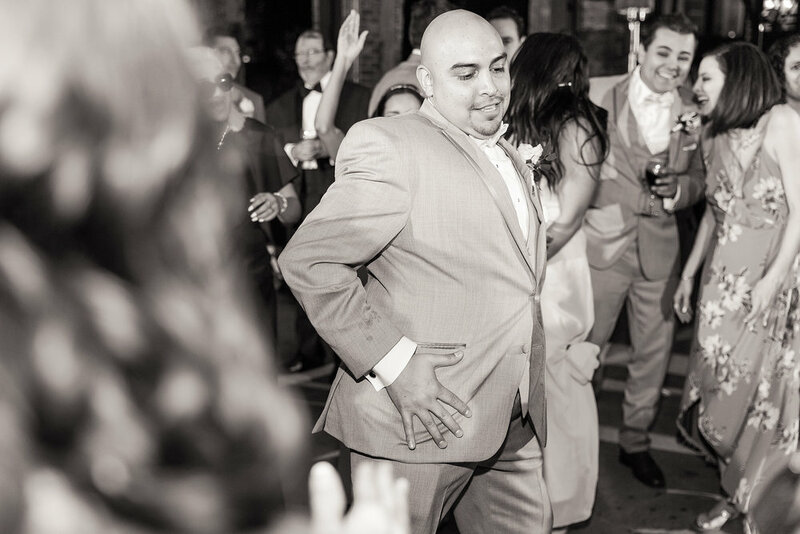 We were recently the wedding DJ for an awesome couple! 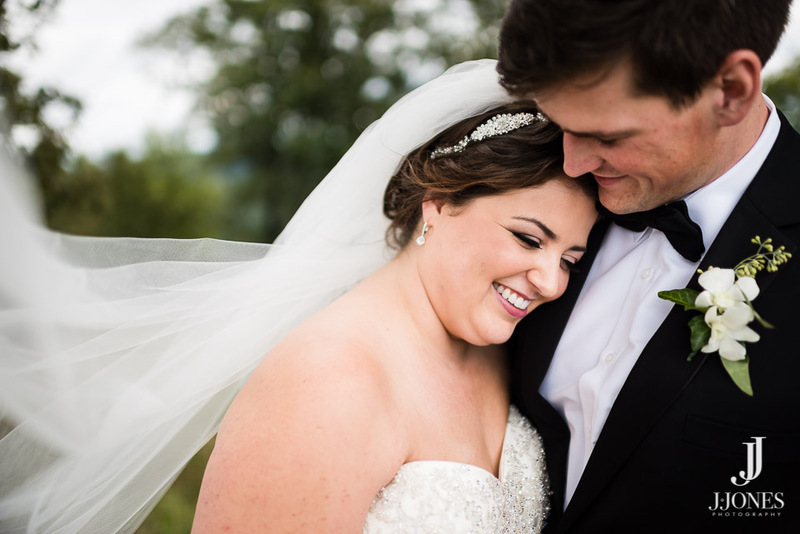 Meghan and Andrew met at Clemson University and both graduated in 2015. 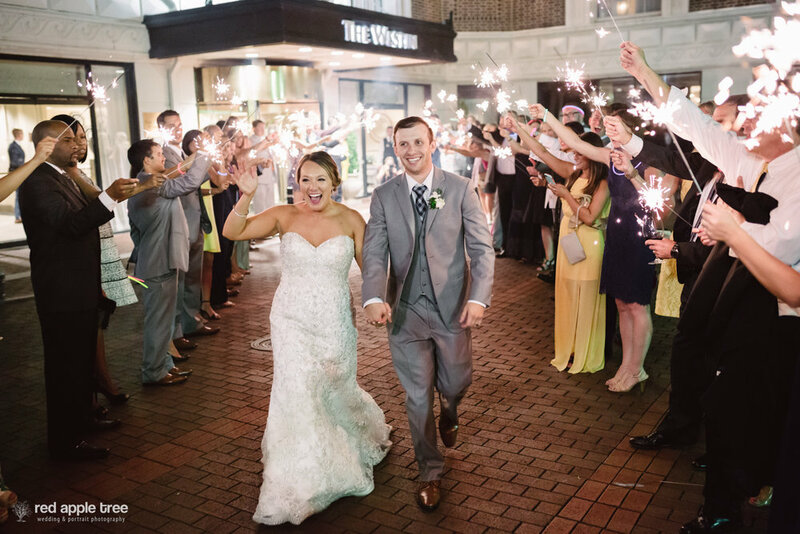 Now living in Greenville, they celebrated their wedding at The Commerce Club in downtown Greenville. It was one of the best DJ celebrations! You guys are awesome and thanks for letting us celebrate with you on your big day! 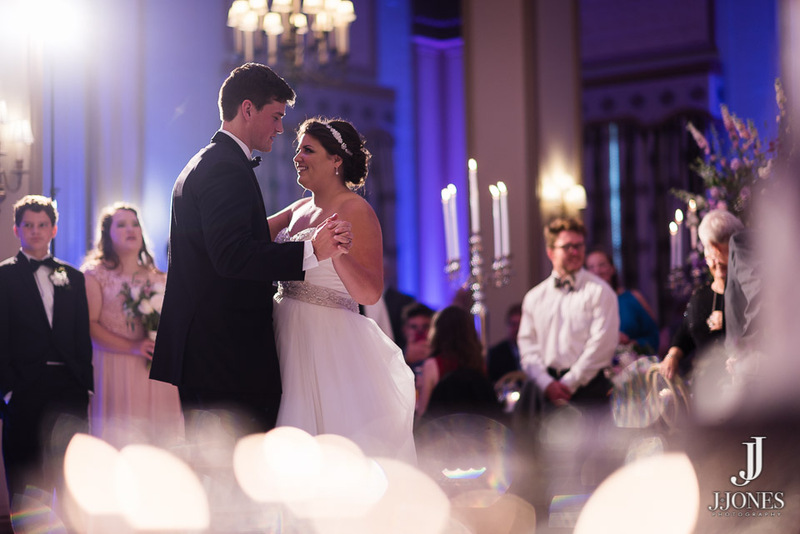 Meghan and Andrew's romantic first dance to "Perfect" by Ed Sheeran. Meghan and her father sharing a special moment to "Have I Told You Lately" by Rod Stewart. After dinner, the party kicked off in grand fashion. Their guests knew how to get down! 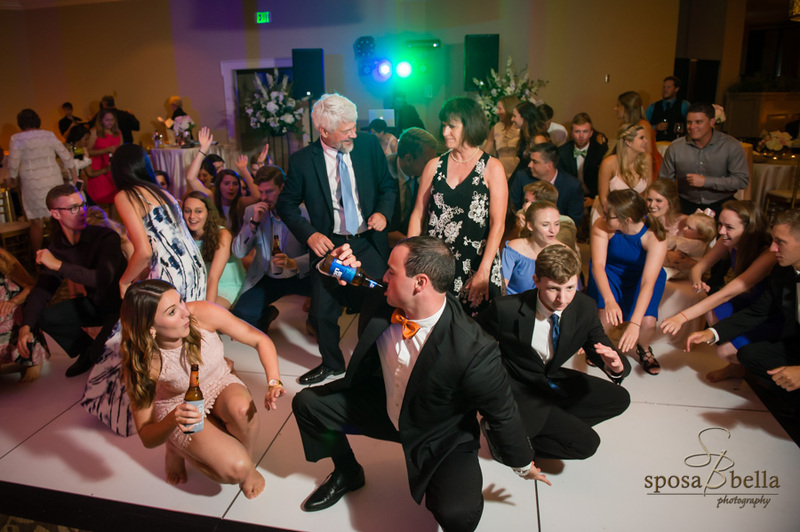 Just what we LOVE to see...a packed dance floor with guests of all ages! DJ Chris crafting the wedding soundtrack. Cheers to Meghan and Andrew!